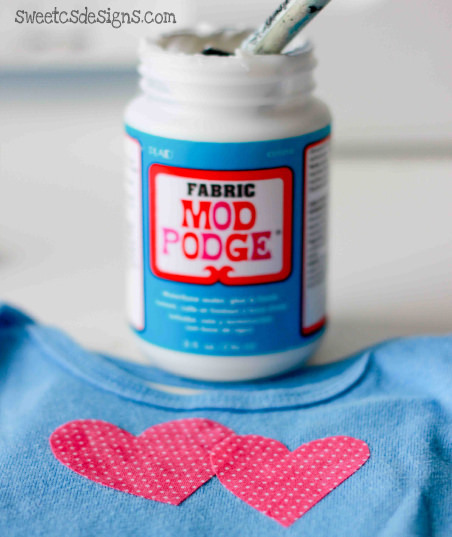 If you like using what you have on hand to make craft projects, then you'll love this roundup of 20 Mod Podge recycled crafts. Great budget ideas! Earth Day is upon us! 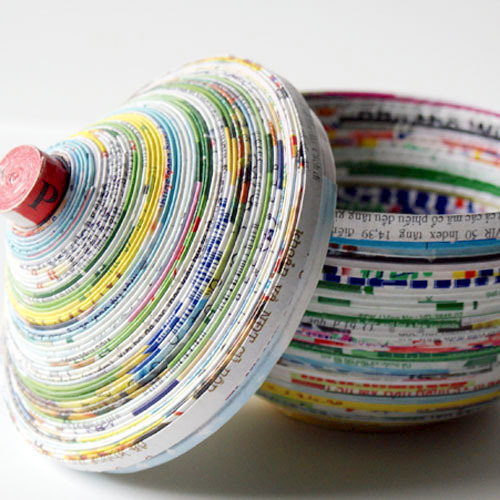 And you know what that means – time for some awesome recycled crafts. One of the largest categories on this blog is the recycled crafts category – which leads me to believe that all of you love them! One of my favorite recycled crafts on this blog is the DIY desk organizer I made with cereal boxes and paper towel rolls. Since then I've done quite a few additional crafts with materials that others would consider to be garbage! I'm kind of obsessed. 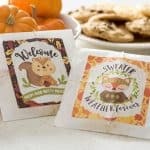 The nice thing is that typically recycled crafts fall into the budget category, and with a little Mod Podge on hand, sometimes they are even free. 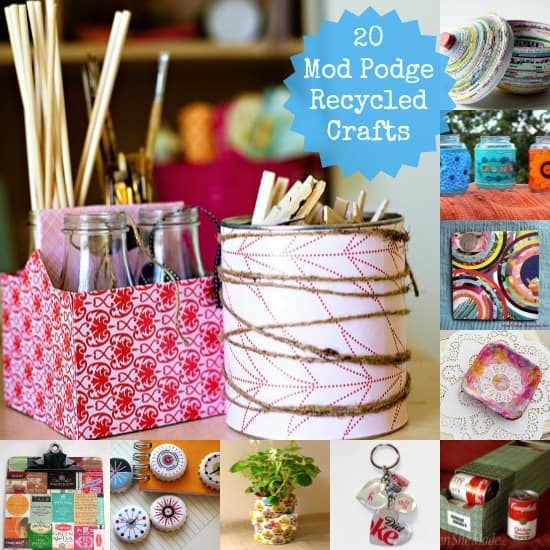 So dig through your trash/recycling bin and then hit the craft stash to see what you have. Then get to decoupaging. Here are 20 great ideas. It happens to the best of us – we lose puzzle pieces. Don't throw the rest away, because you can easily turn them into magnets. 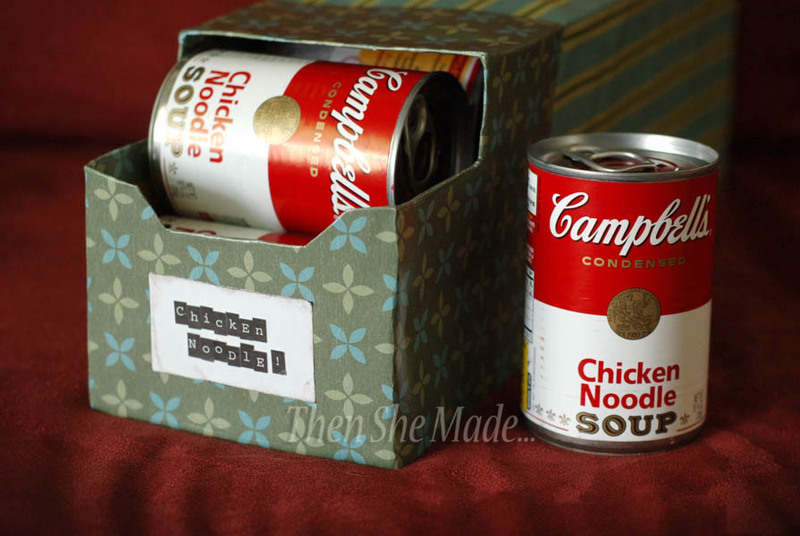 Turn an old pop can holder into soup can storage with your favorite scrapbook papers. There's nothing easier than decoupaging punched out paper to old foam trays, turning them into useful decor/storage. 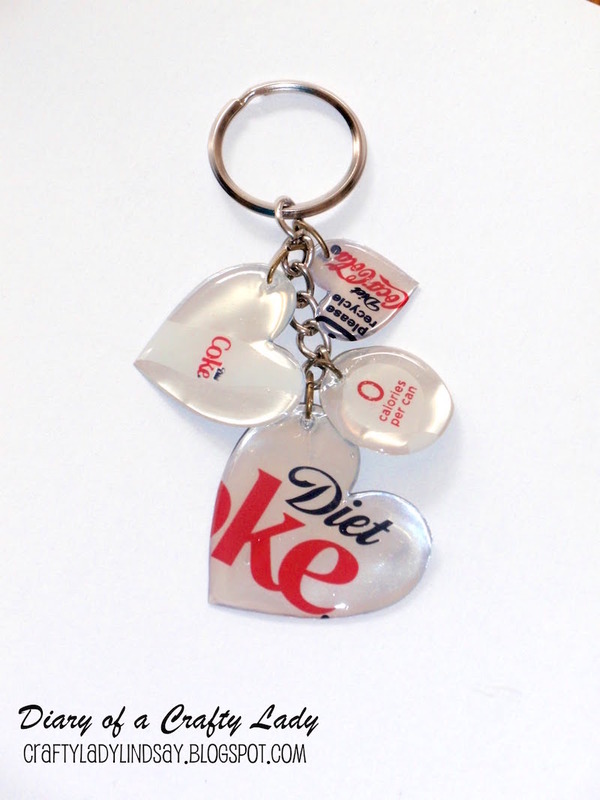 Lindsay turned her favorite beverage can into a keychain with Dimensional Magic. A Frappuccino box and old container get a facelift with scrapbook paper and Mod Podge. 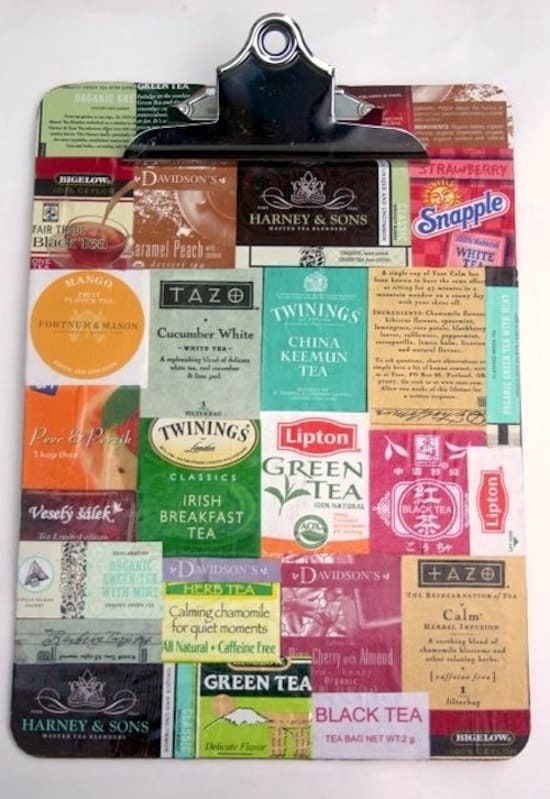 If you are a tea lover like me, just save the bags and then decorate a clipboard in this patchwork style. This is one of my favorite recycled projects of all time. Johnnie used old magazines and Mod Podge to create a useful dish. 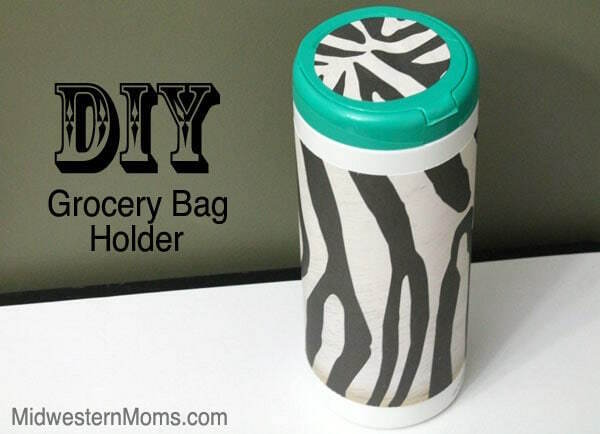 This solution to storing grocery bags is brilliant – Amanda made it from an old wipe container. 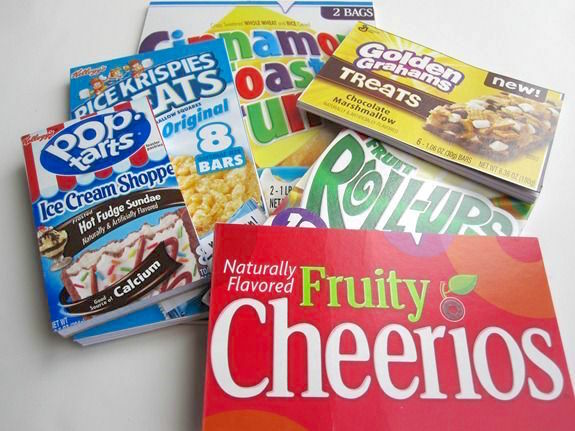 Don't throw your cereal boxes away! Turn them into covers for brand new notepads. 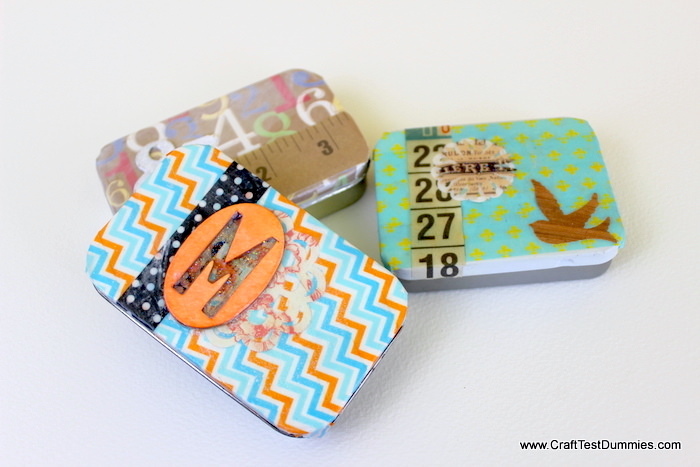 Turn old Altoid tins into convenient storage with washi tape and Mod Podge. 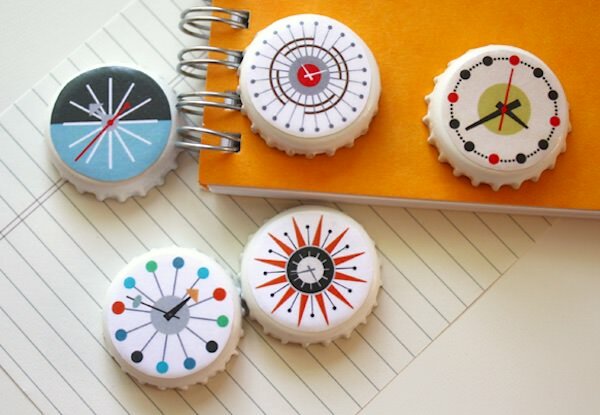 With some old bottle caps, you too can make these mid century clock magnets. Jessica provides the graphics. 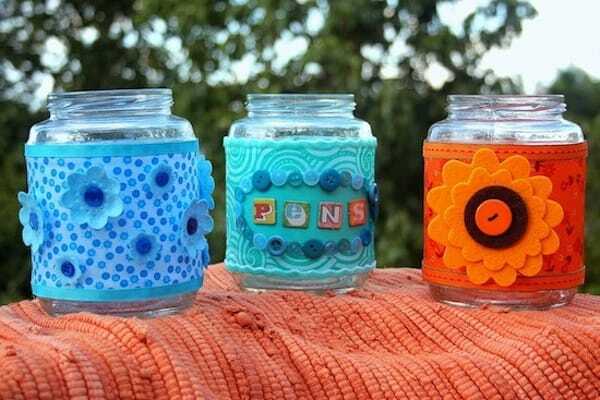 Turn old pickle jars into craft storage with fabric and scrapbook embellishments. 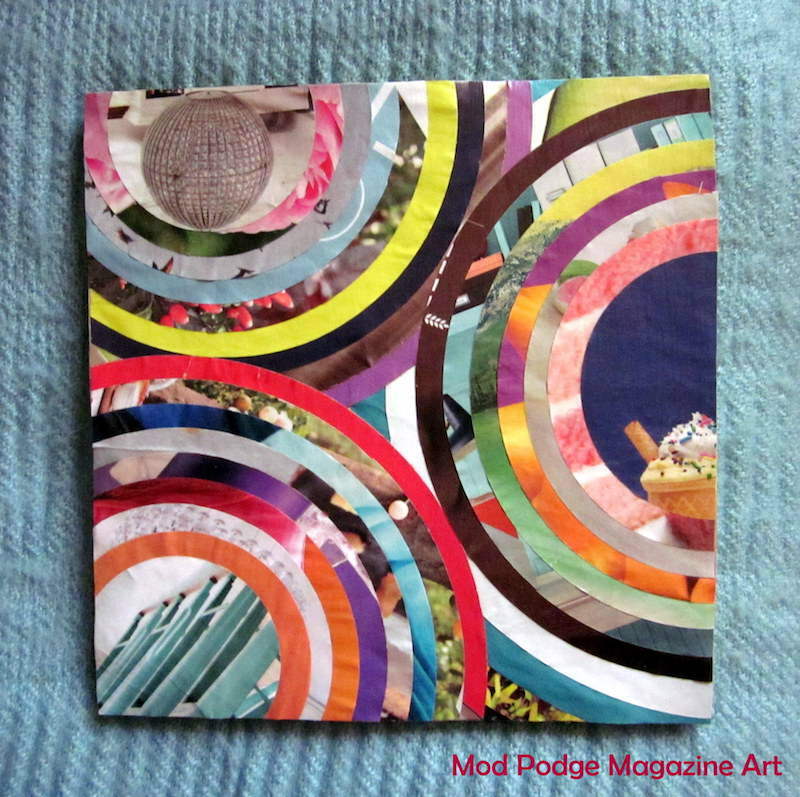 Use old magazines and a circle cutter to make this interesting wall art. 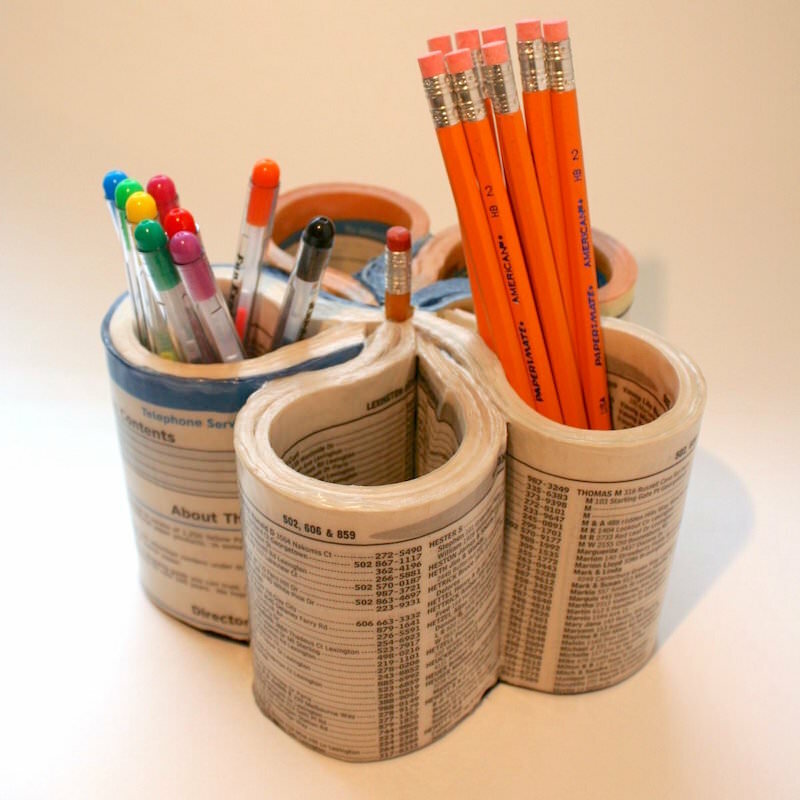 I never know what to do with those old phone books – this pencil holder idea is brilliant! 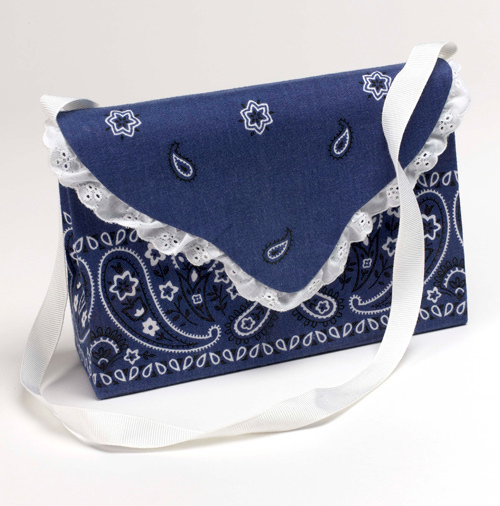 I can't believe this cute little summer purse was created from a cereal box, bandana and Mod Podge. This little chest of drawers is even smaller than you think. 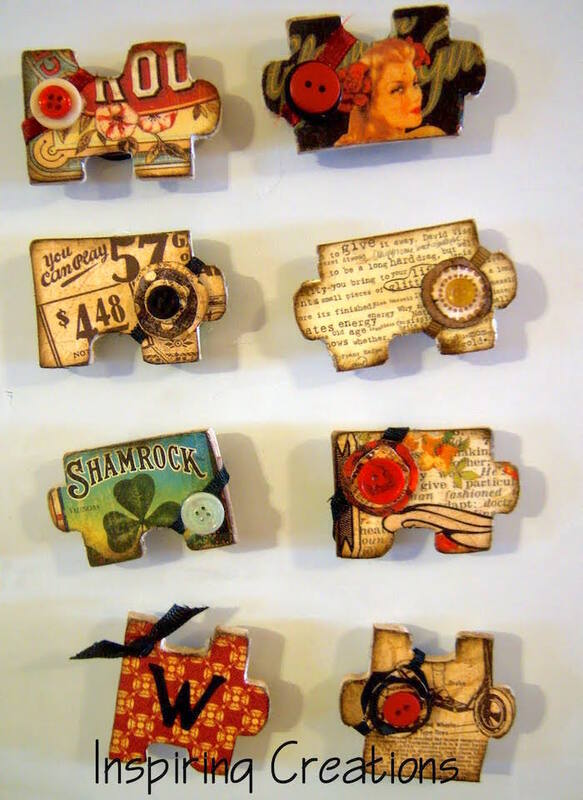 It's made of old matchboxes! 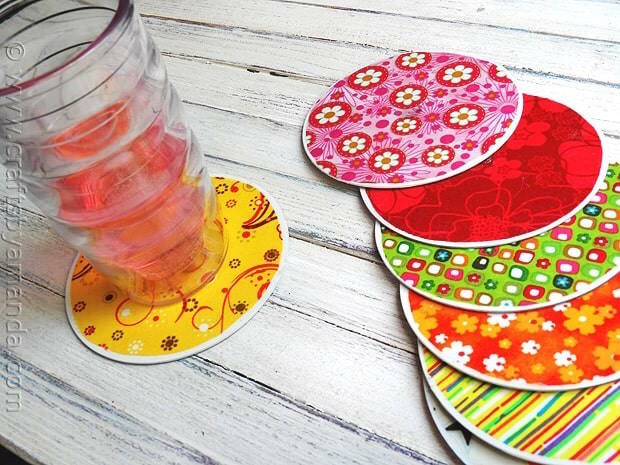 Use old CDs and your favorite papers to create these unique coasters. 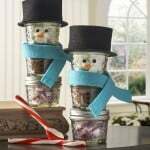 I used Mod Podge and fabric to turn old holiday tins into useful storage. 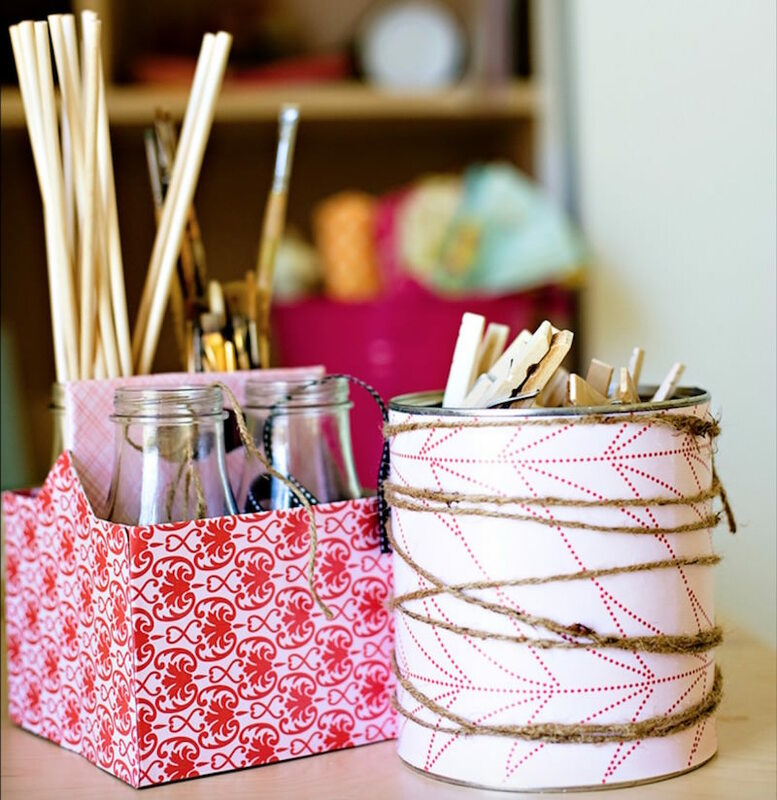 Use old cereal boxes and toilet paper rolls to create a unique DIY desk organizer! 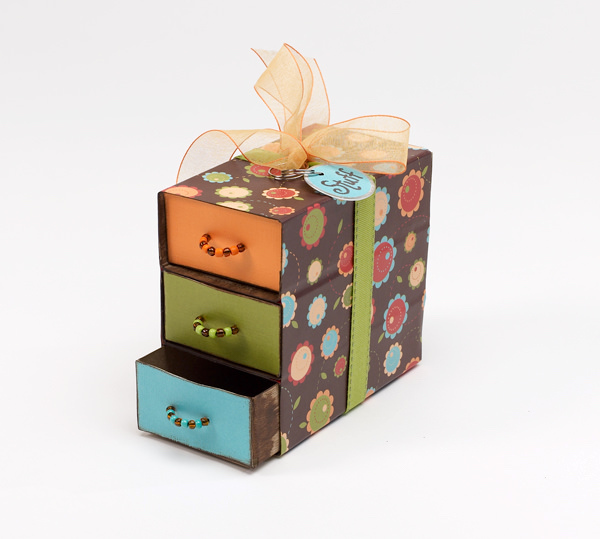 This craft organizer is perfect if you’re on a budget. Hi Amy! Thank you so much for including my coasters! This is a fabulous round up, I’ve pinned it! Amy, I am SO glad I came across your website! I’m a cardmaker/paper crafter and I’ve been feeling limited in my project repertoire — but the possibilities seem endless now that I know about Mod Podge! 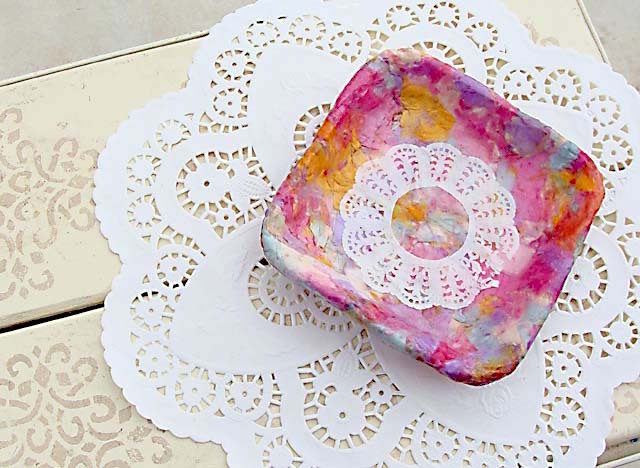 I’m excited to combine my stamping, punches and paper with Mod Podge to create wonderful, handmade things. Thank you!!! Thanks lovie for featuring me in your round up. Woo to the hoo! This post is so full of great ideas!! I hope I get to make some of this stuff soon. I found you through Madigan Made, and I’m super glad I did!